*Originally posted by BirthdayExpress.com Used with permission. 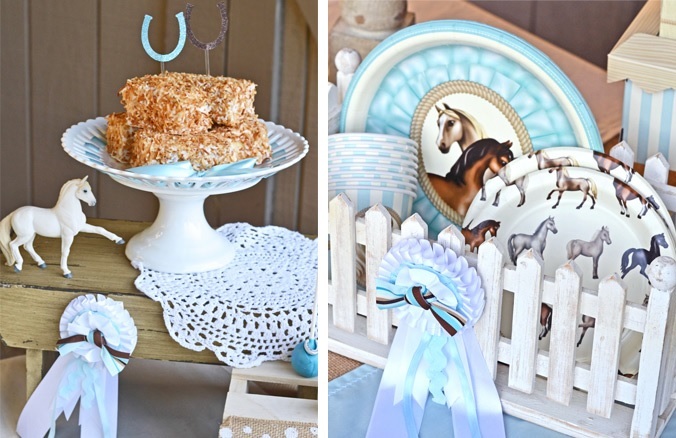 Party expert Brittany Schwaigert of GreyGreyDesigns used her styling skills to add a little extra “horsepower” to our Ponies Party Packs (Click here to see our original Pony Party Post if you haven’t seen it already). 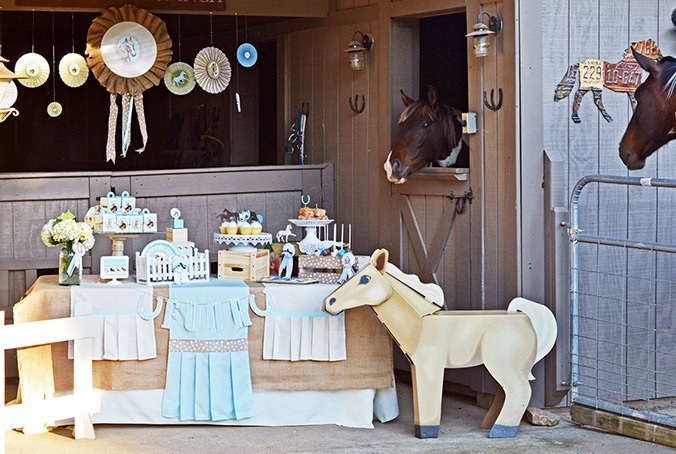 This was an outdoor birthday party at the beautiful Bark n’ Bray Ranch in Tennessee, and our party supplies looked perfectly at home! 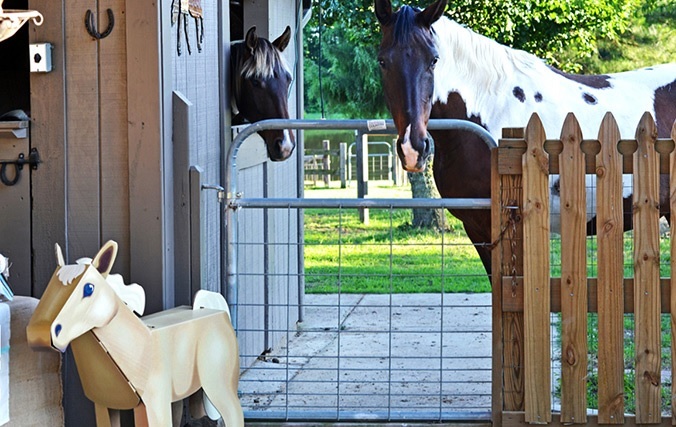 Keep on reading to see the highlights and get inspiration for throwing your own Ponies Party! 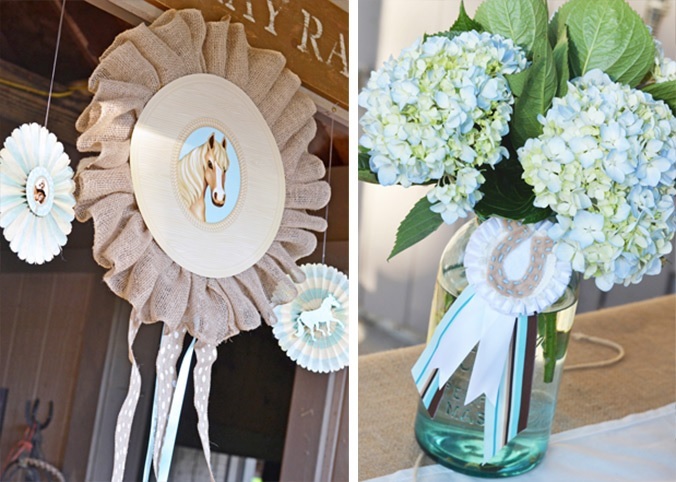 Ponies Party styled by GreyGrey Designs. Available exclusively at Birthday Express. This miniature wooden fence is an adorable way to display pony-patterned cups and paper plates. The blue ribbon is a nice touch, too. First place for sure! They’re also great for dressing dessert platters, along with cute horse figurines and horseshoe cutout toppers. The real horses had to stay inside their own area during the party, but our pony standups made an appearance. In tan (pictured) as well as brown, these can make for fantastic decorations around the party, as well as fun photo ops for the kids. We wonder what the horses thought of them! A little improvisation goes a long way when it comes to party planning! Brittany took one of our pony placemats and repurposed it into an amazing decoration, adding some burlap ruffles around the edge and a few strips of spotted fabric. Then, a few paper fans with pony decals are hung alongside. Loving it! Plus, nothing beats fresh flowers when it comes to centerpieces. Another blue ribbon and a glass jar makes it complete! Don’t be afraid to keep your desserts simple with classic white cupcakes. 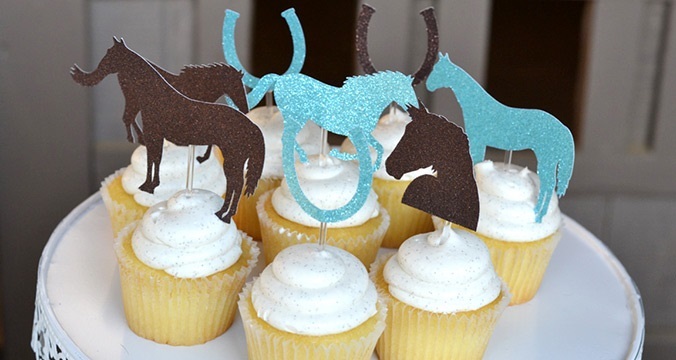 It’s a cinch to make them into something special with sparkly cake toppers! There’s all sorts of horses and horseshoes to be had here, and they match the color scheme beautifully. 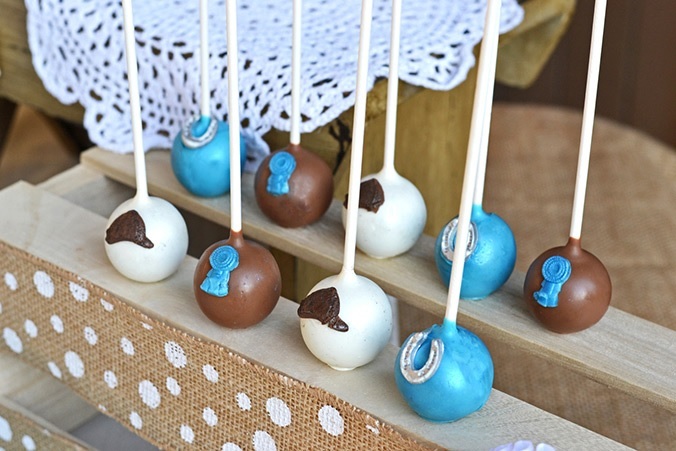 These cake pops were an absolutely delicious addition to the party – it was hard to decide between the horseshoes, blue ribbons, and riding caps! Here’s the full view of Brittany’s tablescape (We love that the horses were trying to get in on the party the whole time)! Burlap and pleated fabric worked fantastically as a table cover, and small crates and such were excellent supports for snacks and party favors alike. We’ve also created an exclusive invitation design for this party theme! It’s the perfect way to notify the guests in style and get the party started before it even begins! Click here to make your invitations on Evite. What did you think of Brittany’s take on our pony birthday theme? What party should we design next? 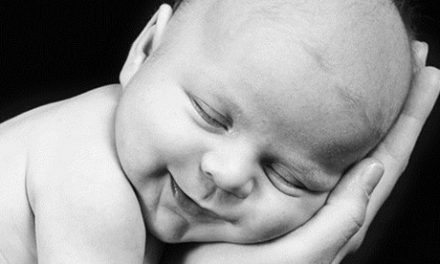 Let us know your thoughts on Facebook and Twitter @BirthdayExpress! Check us out on Pinterest, too, where we’re always adding new party ideas and inspiration. All styling and photography in this post by Brittany Schwaigert of GreyGreyDesigns. Brittany Schwaigert has over 13 years of experience in the large scale event industry, coordinating events and also managing event facilities. 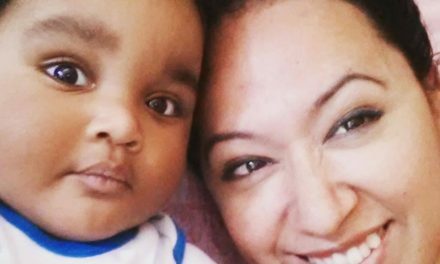 In 2009, she launched GreyGrey Designs. With a degree in Art History, she brings an eye for details and aesthetics to every party she styles.